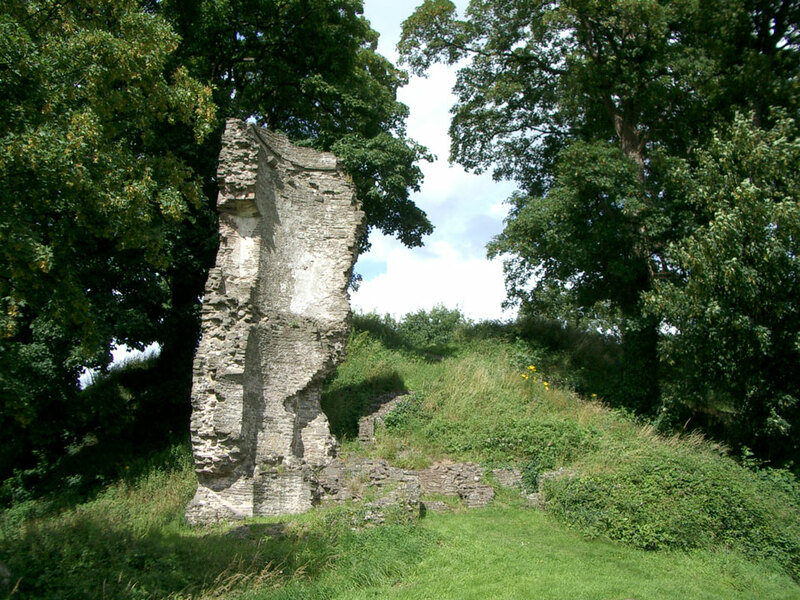 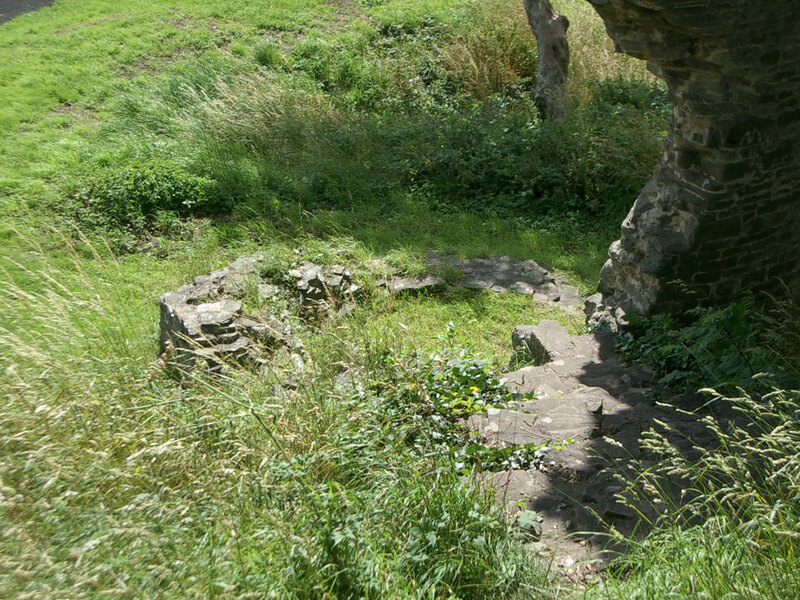 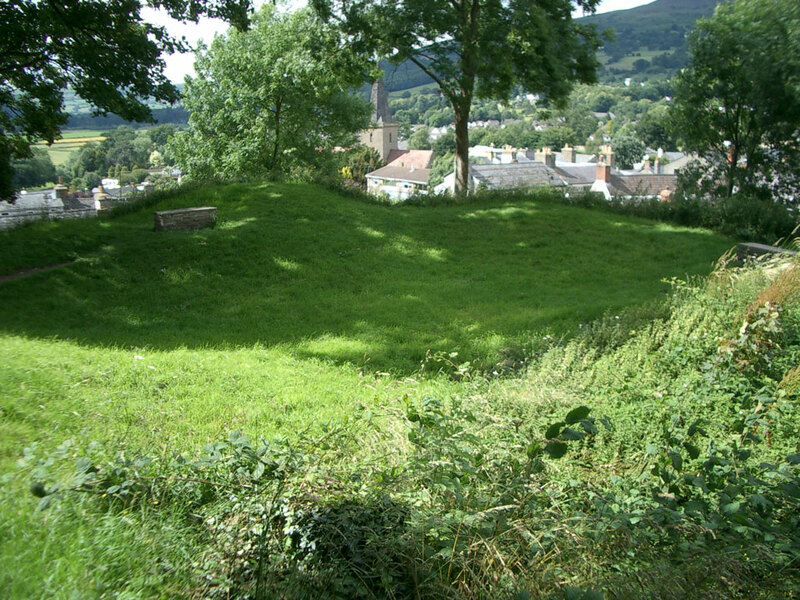 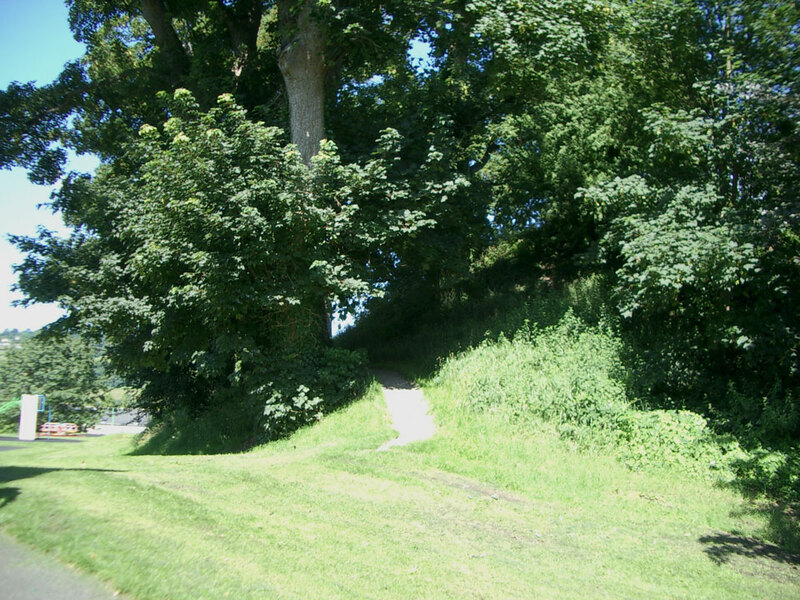 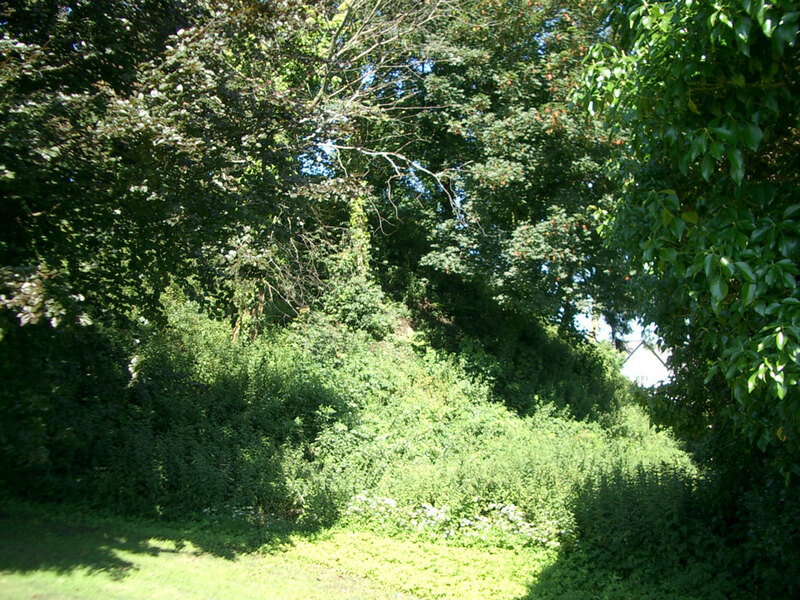 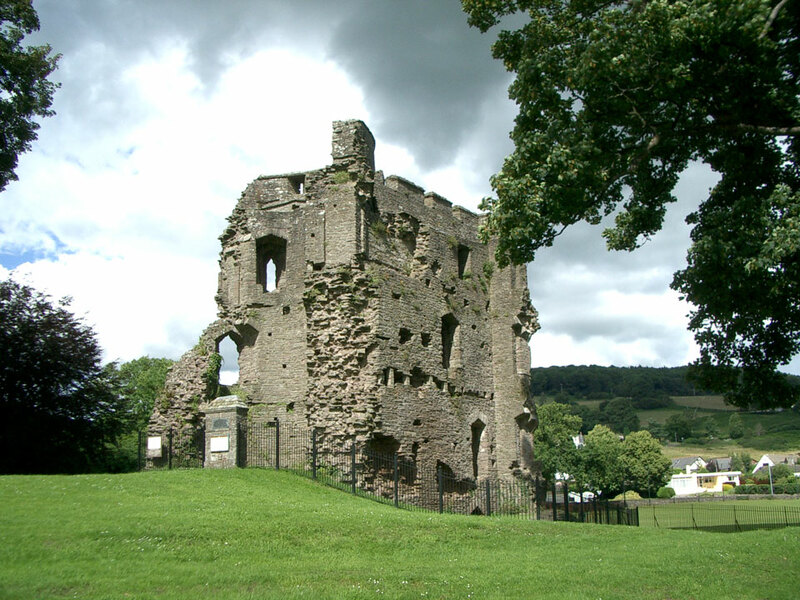 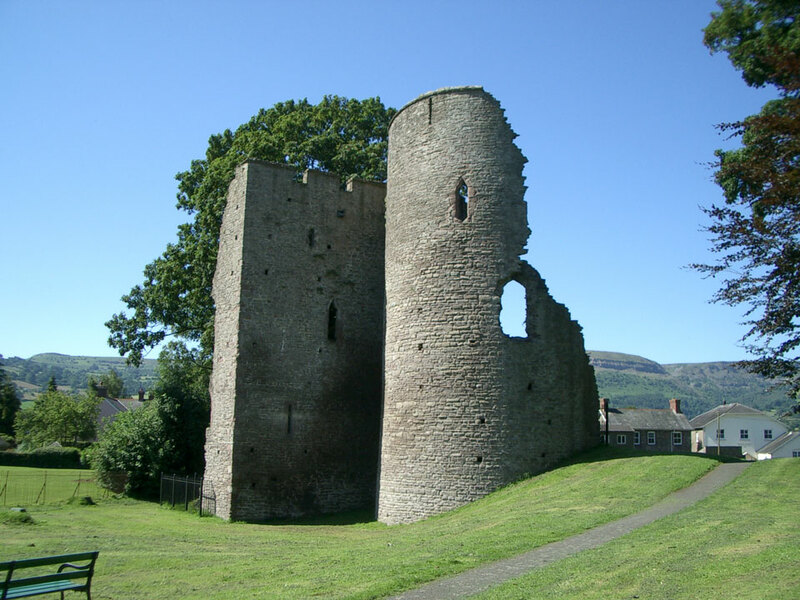 A fifty feet high motte remains from the 12th century castle, which originally had a shell keep on the top, surrounded by the remains of the barbican and part of the gatehouse. 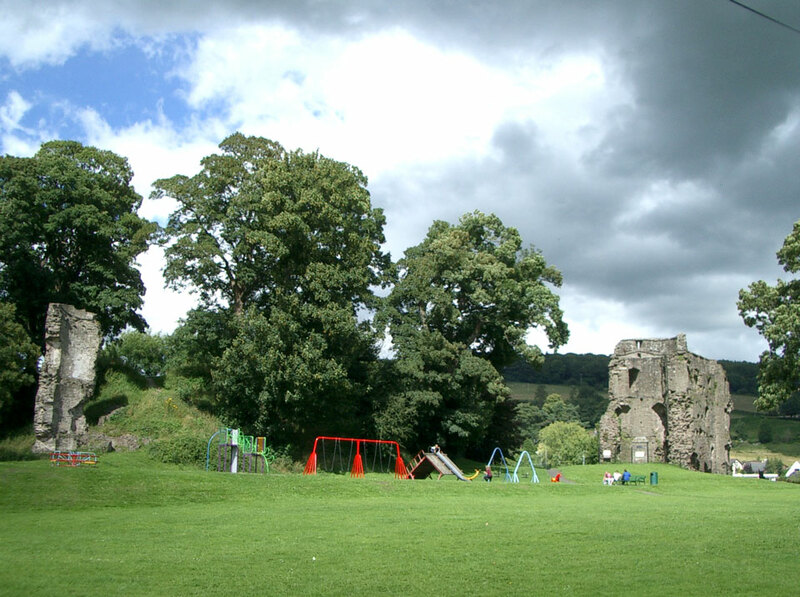 The bailey was surrounded by a curtain wall with towers but is now a recreation ground. 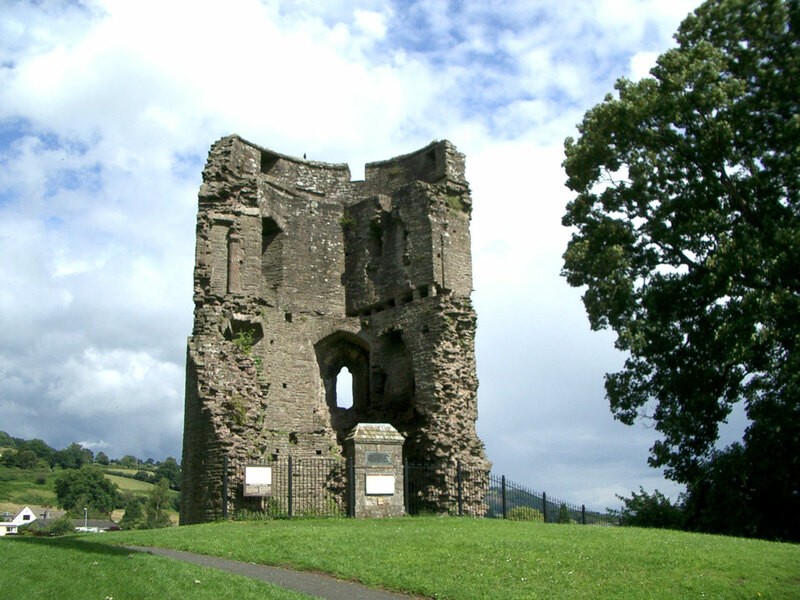 It was abandoned in the 15th century and most of the stone removed for buildings in the town.